This is an important part of running any locksmith company. We are a dependable business and we'd like to have the chance to prove that to you. Once you have used our service you'll come back to us as a repeat customer if you ever need us again. We have thousands of people across The Lower Mainland that keep our number on their phone in case an emergency ever does arise again. We have serviced them in the past and they return to us and recommend us to their friends because we provide quality service at the best price. Century Locksmith takes great pride in all the work we do, We are not satisfied until you are. Our reputation is our greatest asset. 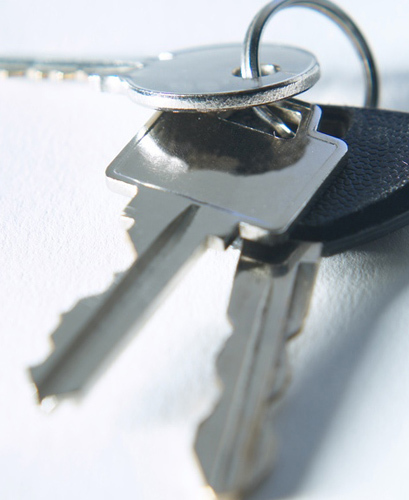 Whether you need keys for your home, business or your automobile, we are the experts you can count on.